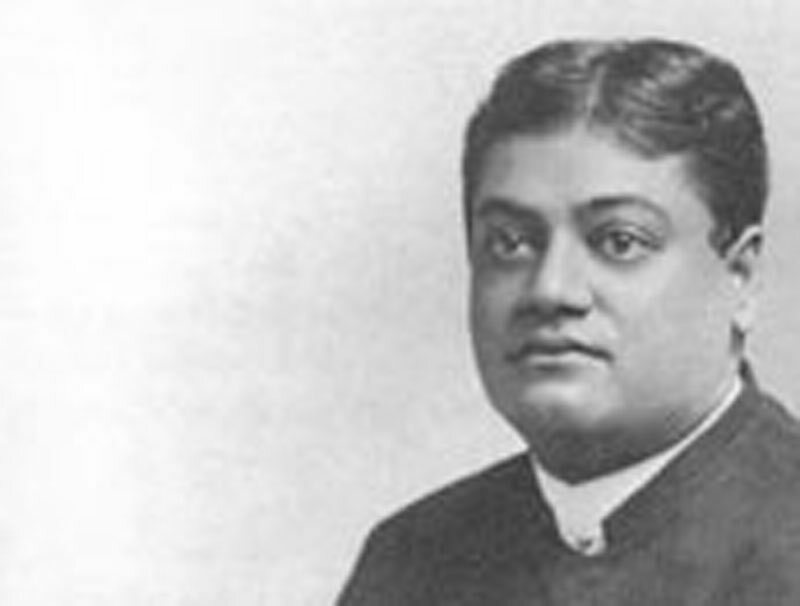 The Swami appeared to be very well grounded in the old Pandit method of studying Sanskrit. At the time of his arrival, I was getting up the Ashtadhyayi by rote, and to my great surprise as a boy, his memory even in quoting portions of the Ashtadhyayi which I had been painfully trying to remember, was much superior to mine. If I remember right, when my father wanted me to repeat the portions that I had been preparing, I made some slips which to my confusion the Swami smilingly corrected. The effect of this was almost overwhelming as far as my feelings towards him were concerned, When there was another occasion for repeating some portions of the Amarakosha, I thought it better to be prudent than clever; and as I felt doubtful about my ability to repeat the portion with accuracy, I frankly confessed that I was unable to do so without committing mistakes. My father was naturally angry and annoyed at my failure to come up to his expectation; but I did not want to be caught once more, and I preferred the temporary annoyance of my father to what I regarded as a humiliation at the hand of our newly arrived guest.